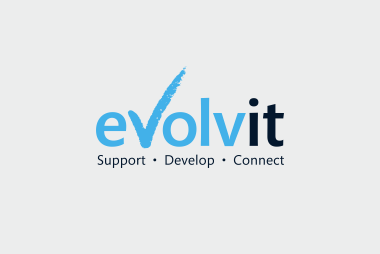 Follow this simple guide from our Bristol network support technicians to help you resolve your connection issues in Windows 8. 4). 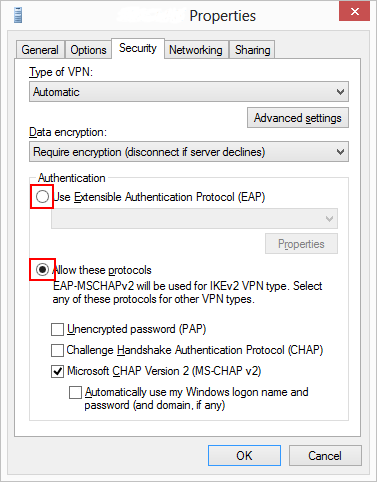 Ensure the tick box is then selected against the “Microsoft CHAP Version 2 (MS-CHAP v2), if not please tick the box and Ok the window.